if you have more questions about it, you are invited to ask by contact me. 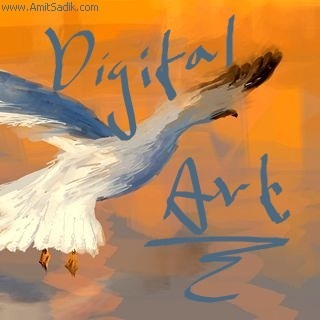 Digital art is an art which the artist creates an art while using digital accessories such as computer or digital camera. There are many types of digital art – fractal art, digital photography, 3d models and digital painting – which is what I am working on. Digital art first started during the second half of the 20th century by a few pioneers in the field such as Paul Brown, Harold Cohen and David Em. 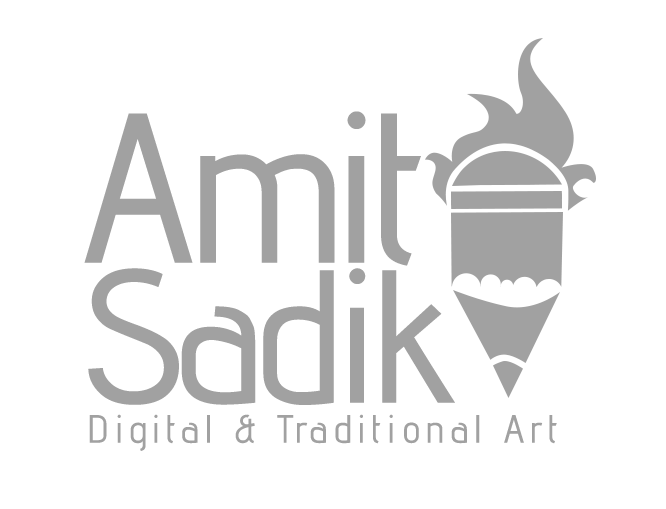 Today, digital art is one of the most common types of art. The critics of digital art claims that it is an art which formed by a press of a button, similar to the arguments raised against the art of photography in it’s beginning. And I can testify that digital art creation requirs much more than a press of a button, it requires technical skill (which can be achived by practicing, like any other thing) and a lot of time. The first creations in the field were made by computer programs while the artists were computer programmers. Thanks to softwares such as Adobe Photoshop, Corel Painter, Maya and 3D Max, the art became more intuitive and more accessible to many artists, and ofcourse by that, her popularity increased. Does that mean digital art have a market? that’s the big question, and in one word – no, but it’s just a matter of time.